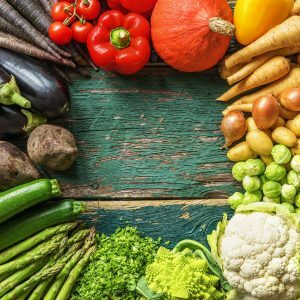 Flavourly is a personalized craft beer discovery club that introduces subscribers the freshest, small batch craft beer. 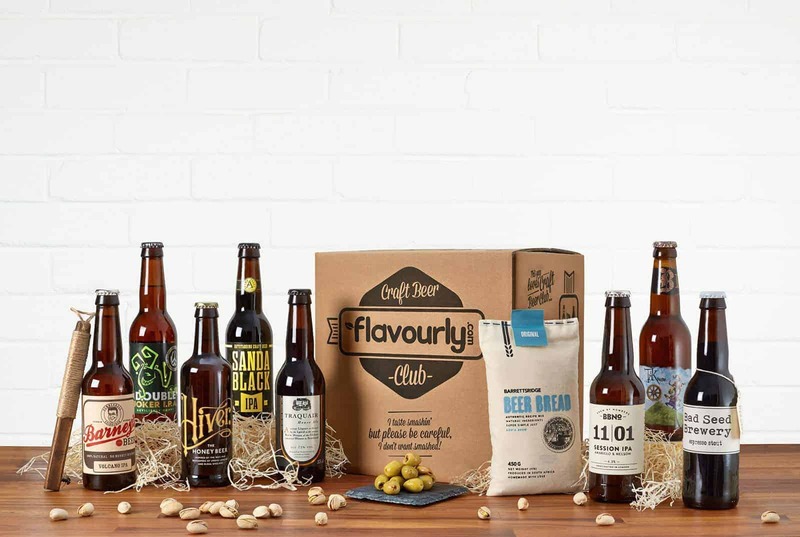 Delivering to the UK, each monthly craft beer box features 10 craft beers from the most respected independent microbreweries from around the world. 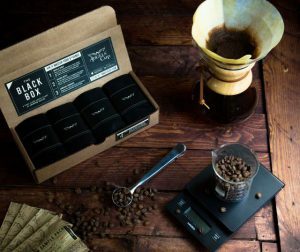 Each Flavourly box is customized to match your taste preferences. Most beers are in 330ml bottles, but your Flavourly craft beer box may also feature 550ml bottles and canned craft beers. 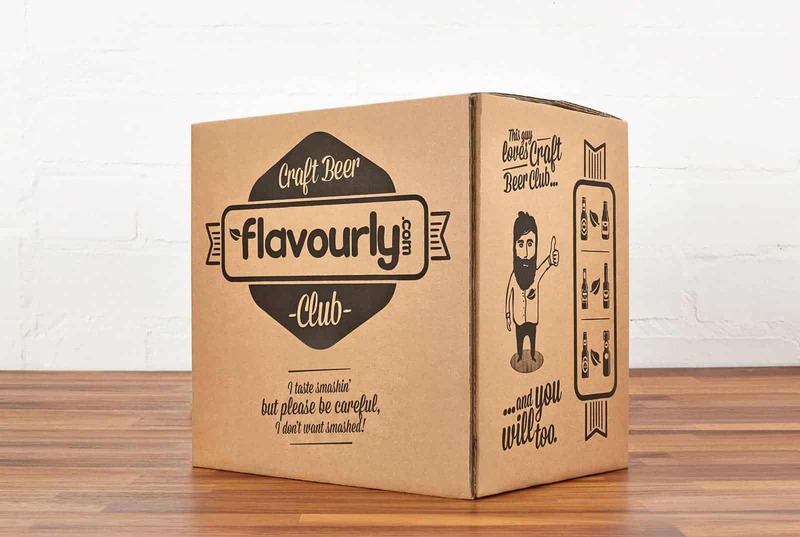 Flavourly is your Personalised Craft Beer Discovery Club!